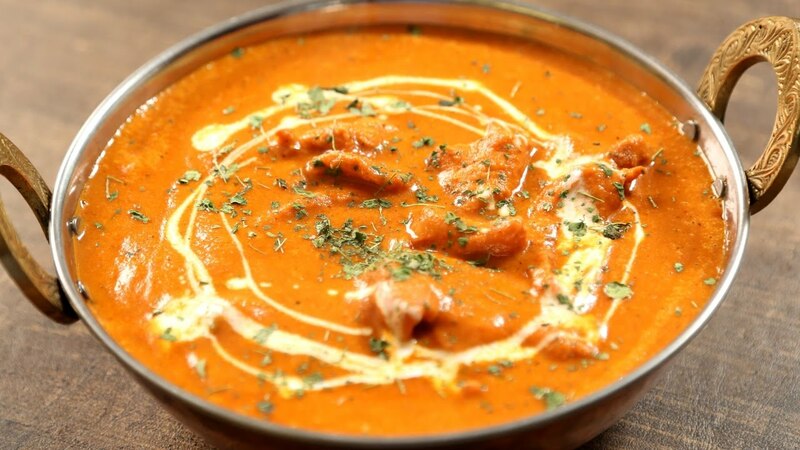 Taste India's First Butter Chicken, Right Where It Originated! 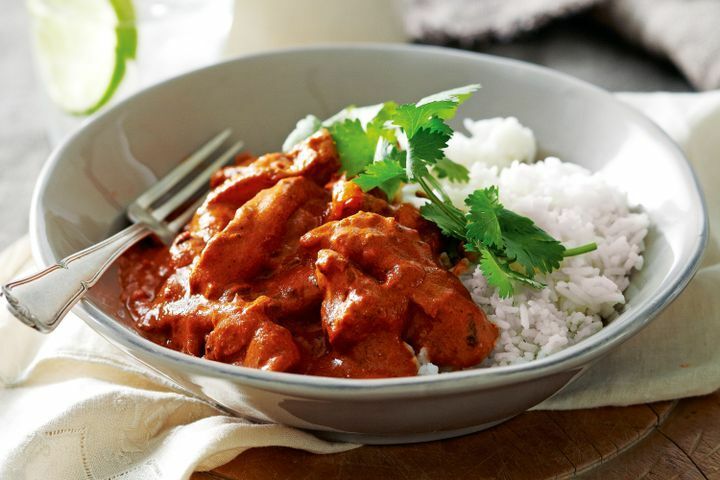 Taste India’s First Butter Chicken, Right Where It Originated! There are three kinds of people in the world. Those who LOVE butter chicken, those who think butter chicken is overrated and those who have never tasted butter chicken. We feel sorry for the second and third kind of people! But if you are sailing the same boat as us and swear by a bowl of some amazing buttery creamy butter chicken, this post is for you! Read on. Moti Mahal in Daryaganj, Delhi, is known as the birthplace of the original Butter Chicken. It only dates back a couple of decades to pre-partition India, and its story takes us to a sweet-shop in Peshawar called Mukhey da Dhaba, owned by an elderly gentleman called Mokha Singh. There came a time when Mokha Singh’s health deteriorated and he eventually sold the shop to Gujral who worked with Mokha Singh. 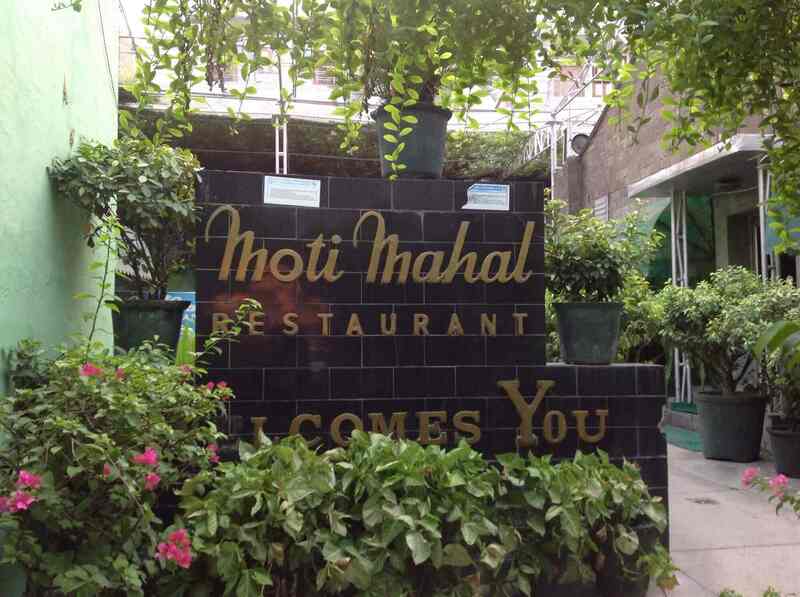 Gujral went ahead to rename the shop ‘Moti Mahal’ and the rest is history! Gujral realized that the Tandoori Chicken hanging on the seekhs over the tandoor all day would tend to dry out if unsold. He then came up with the genius idea of creating a basic gravy with tomatoes, butter, cream and some spices to immerse the Tandoori Chicken pieces in, helping them regain moisture and become palatable again. And thus, was born the Butter Chicken.